Yes, I admit that I may actually be crazy, which you were probably already thinking when you read that "E60 M5 Was The Last Four-Door Supercar" post on Jalopnik. 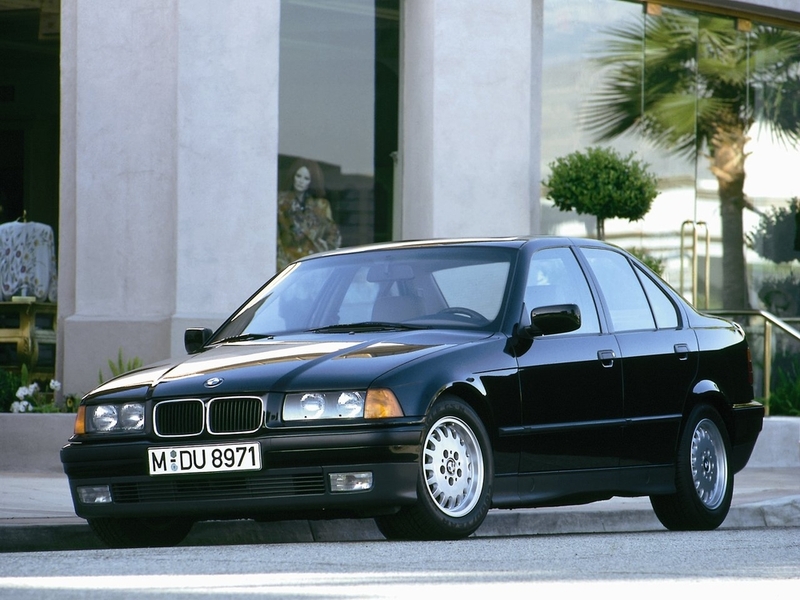 But in considering potential cars for LeMons, I just go with the usual suspects, such as BMW E30 3-Series cars, Porsche 944s, and Miatas picked up for a song. All of them no doubt excellent cars that LeMons teams know and love, but they also tend to receive penalty laps and little awards.